Bluetooth ought to be the perfect solution. It’s been evolving for decades and in its latest incarnation, it works with very low power and provides secure communication between devices that has, as yet, proven difficult to hack. Bluetooth isn’t going to make your devices rise up against you. 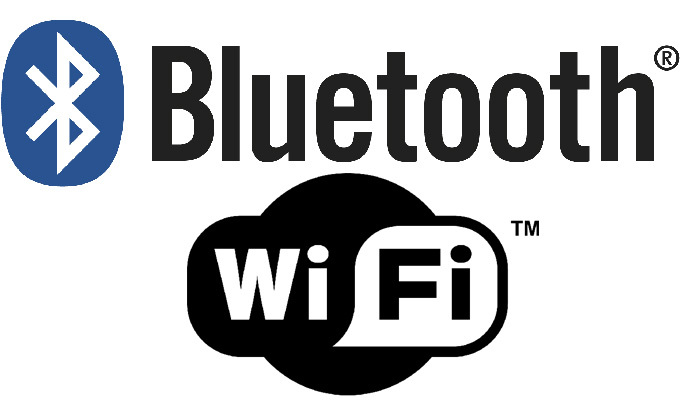 I’ll say that there is a problem with Bluetooth, and it’s not the technology or the devices. It’s the way it’s implemented. In order to gain easy FCC approval, save money and have smaller devices, more and more manufacturers are turning to single-chip solutions for all their communications. Companies like Qualcomm and Broadcom offer off-the-shelf solutions that communicate on all cellular bands and offer both Wi-Fi and Bluetooth on one chip. The difficulty comes when all of those services are used at the same time, and that’s more often than you think. A single-chip solution can get overloaded if there’s too much data passing through it. In the case of several desktop PC manufacturers, there’s a noted tendency for Bluetooth mice and keyboards to get sluggish and jerky during times of heavy Wi-Fi use. This means that using a VPN or any other telepresence aid can be an exercise in futility. Here’s another “ripped-from-reality” issue. Say you’re streaming music from Spotify or some other service and putting it through Bluetooth earbuds. That can be a lot of bandwidth, especially if you’re taking advantage of cellular/wi-fi bonding solutions like Apple’s Wi-Fi Assist. In a case like that, you could potentially be jumping between two wireless local networks and your cellular data provider, and your phone will also be in communication with cell towers over voice frequencies and sending receiving location data from GPS. That’s a lot of stuff passing through a fairly small pipe and something is going to give. For now, I’ll tell you that I’m almost at the end of my rope with my Bluetooth mouse and keyboard. It’s a real challenge some days, to the extent that I keep wired versions on hand for when it just doesn’t work at all. I shouldn’t have to do that, right? But the reality is I like the look and feel of my mouse especially; it’s a very personal thing when you spend all day with your hand on something. So I’ll plug along as best I can for now. I plan to try to add a separate Bluetooth adapter to see if that helps things, but I’m not sure it will. Megabit? Megabyte? Is there a difference?